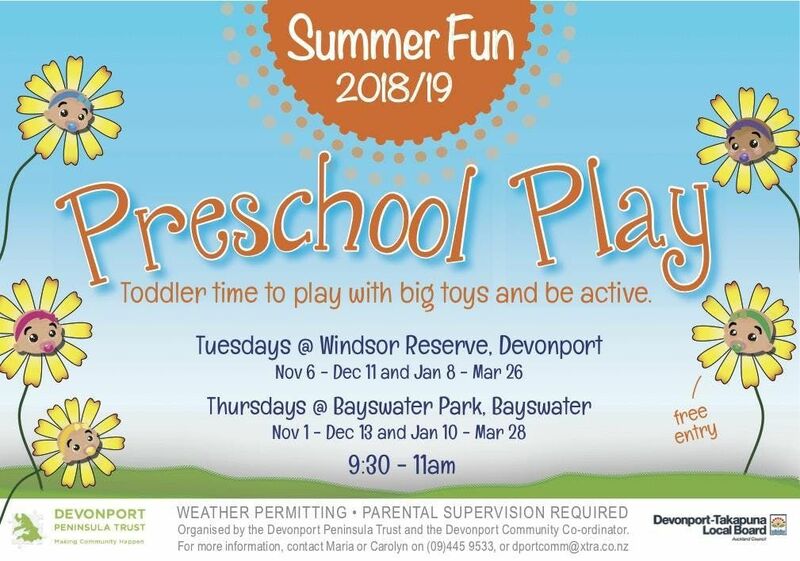 Dates and times:Thursdays @ Bayswater Park in Bayswater, between 9:30am-11:00am, from 1 Nov-13 Dec, and then again from 10 Jan-until 28 March 2019. 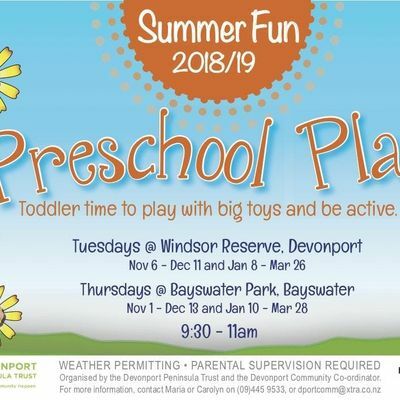 Brought to you by the Devonport Peninsula Trust. Special thanks to the Devonport Takapuna Local Board for their support.